Do you have a web-based business that needs a constant flow of visitors to survive, grow and be successful? Would you like to understand how people find things online? Why different types of searches trigger different types of search results? And, how to get your business to appear at the top of search results? Would you like your web strategy streamlined so that everything you do is results focused and naturally reinforces your other marketing activities? This course is designed to quickly turn you into a Google expert, giving you the insights and strategies you will need to climb Google's organic rankings. The workbook that accompanies this course is designed to guide you through an SEO audit that compares your current web strategies to every ranking factor that is known or believed to play a role in Google's organic search rankings. By the end of this course you will have a deeper understanding of Google, along with actionable insights that will help your website perform better in Google search results. How will this 5 part course turn you into a Google expert? 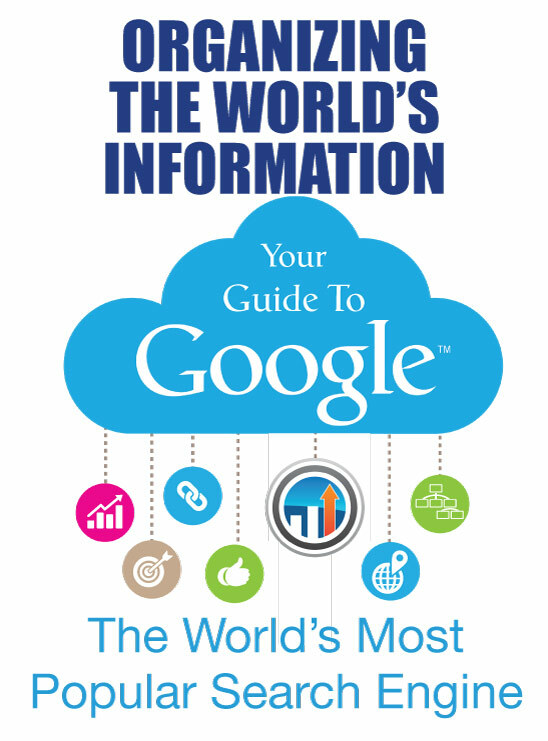 Take you through the history, mission, challenges and philosophies that guide Google's search engine. Give you a tour of every feature in Googles search result pages and where the data comes from. A comprehensive list of every known (and believed) factor in Google's search ranking algorithm, with insights and explanations. A list of every known update to Google's algorithms from 2003 to the present. An SEO audit workbook. Digital marketing agencies typically charge thousands of dollars for this level of website audit! By gaining insights into the goals, motivations and technology behind the world’s most powerful search engine, you will have a better understanding of how Google views your website and why they reward some websites and penalize others. By presenting you with a complete view of Google’s features and functionality, you will have a better understanding of what types of content your business should be producing, how that content should be presented online and what types of traffic you can expect your website to receive. This course will allow you to create a web strategy that takes advantage of the latest tools your target audience is using to find products and services like yours. This course will put you on a path that will produce more web traffic from the right types of visitors right when they are actively looking. This course is going to help you avoid mistakes and develop an SEO strategy that will consistently move you toward dominance in your niche.